Housing on Merit’s Executive Director, Jennifer Litwak, was recently selected to join the Commercial Real Estate Women (CREW) Network’s 2019 Scholarship Selection Committee, an exclusive community that provides members an opportunity to access committee resources and network with other successful business leaders. 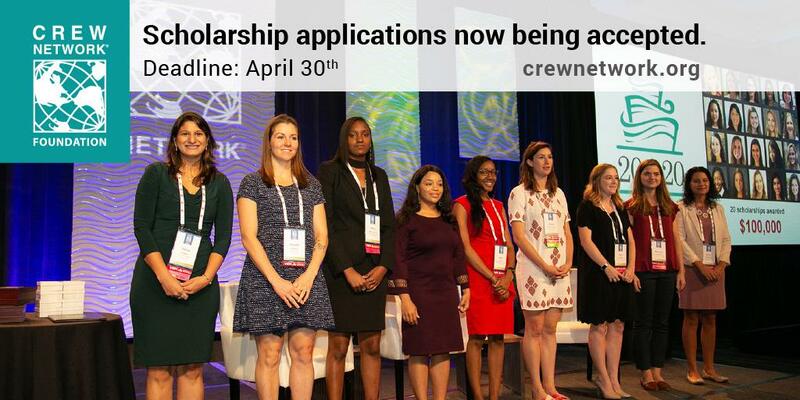 Each year the Committee is responsible for identifying CREW Network Foundation scholars to be recommended to the CREW Network Board of Directors. In 2019 the CREW Network will award 20 academic scholarships totaling $100,000. Application deadline for 2019 scholarships is April 30, 2019. 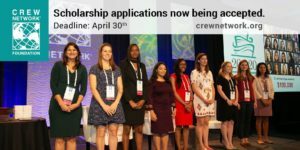 Women currently enrolled as full-time junior, senior or graduate students and interested in learning more about this scholarship program are encouraged to review application guidelines at https://crewnetwork.org/foundation/college-scholarships. Ms. Litwak is also an appointed member of CREW Network’s Member Education Committee and serves on CREW San Diego’s Board of Directors as a Foundation Delegate. CREW Network membership has grown to 11,000 worldwide and in more than 70 major markets, and is one way that Housing on Merit continues to expand its nationwide exposure and share its impact in the affordable housing marketplace.